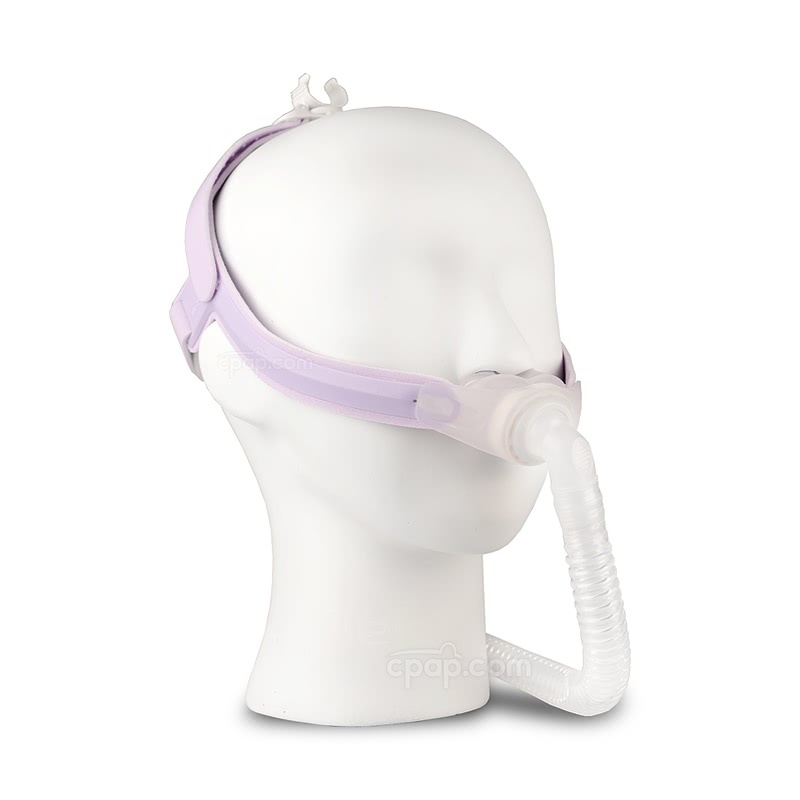 The Ms. Wizard 230 Nasal Pillow CPAP Mask with Headgear is designed specifically for women with a soft lavender headgear and three sizes of nasal pillows including extra small. The fully rotating elbow allows the short tube to be directed up and over the head, held in place with the tube retainer clip on the headgear, just like magic! The Ms. Wizard 230 Nasal Pillow Mask is a lightweight mask offering an open feeling and unrestricted view. This is a nasal pillow system and seals at the bottom opening of each nostril. It delivers therapy air to the nose only. Three sizes of nasal pillow are included with the Ms. Wizard 230. Having the Extra Small, Small and Medium size nasal pillows means there are fit options right out of the package, helping to remove the guess work of finding the right size. 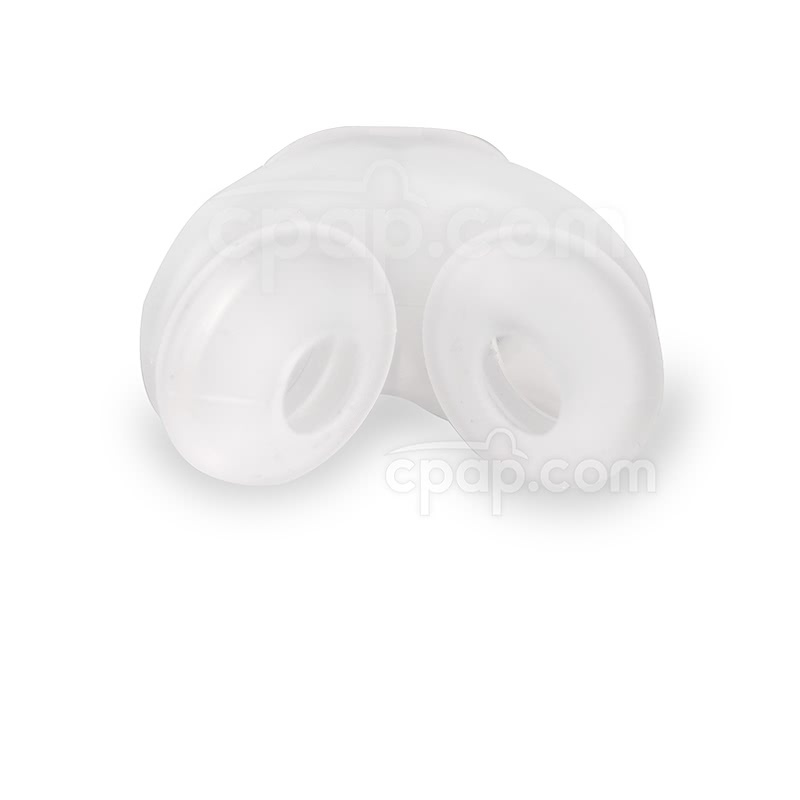 The soft and flexible pillows are designed to turn to the nostril for a comfortable and secure fit. 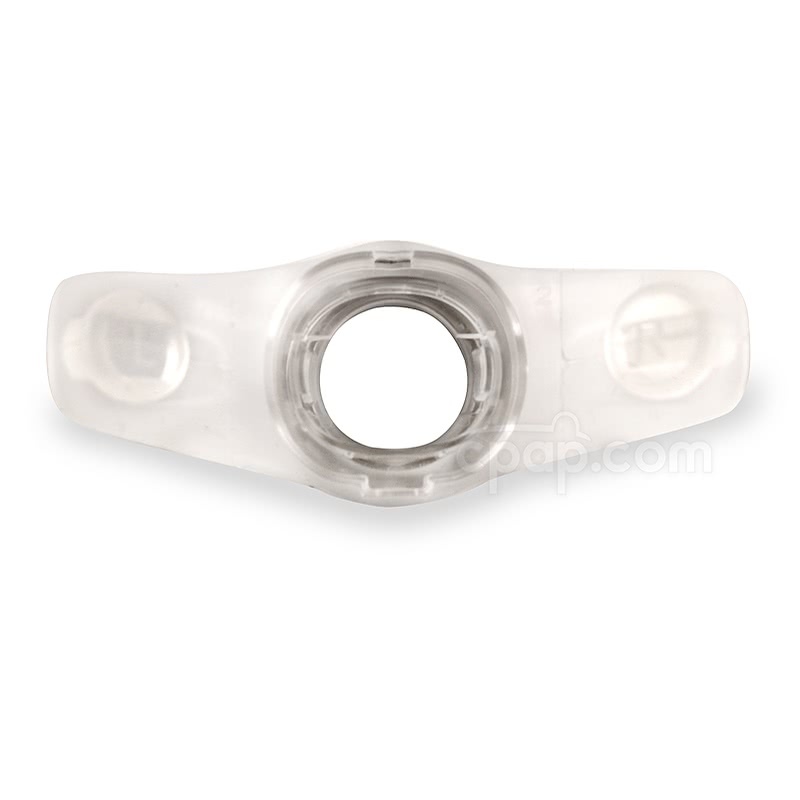 With the nasal pillow facing you, the size is embossed on the LEFT side of the nasal pillow. 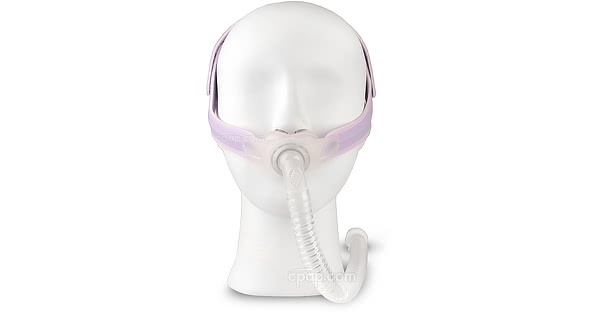 The nasal pillows detach from the mask frame for care and cleaning. The Wizard 230 weighs in at just 2.85 ounces. 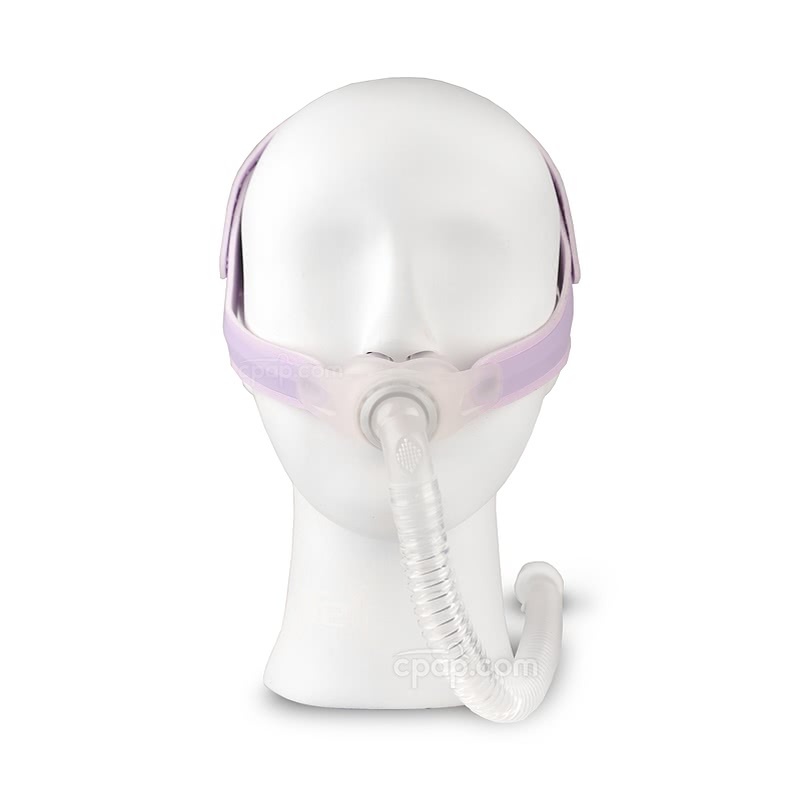 It uses lightweight materials to construct a reliable mask design with a good seal. A lightweight mask reduces pressure on the face and helps to avoid mask drag which can disrupt the seal. 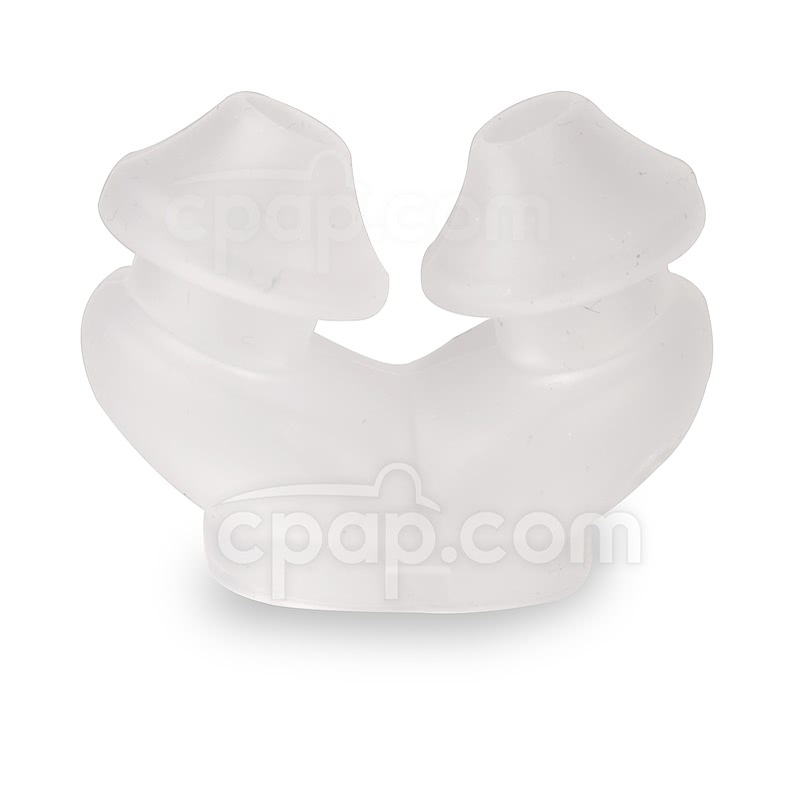 The Wizard 230 headgear supports the fit and seal of the nasal pillows using angled reinforcements on the side straps. 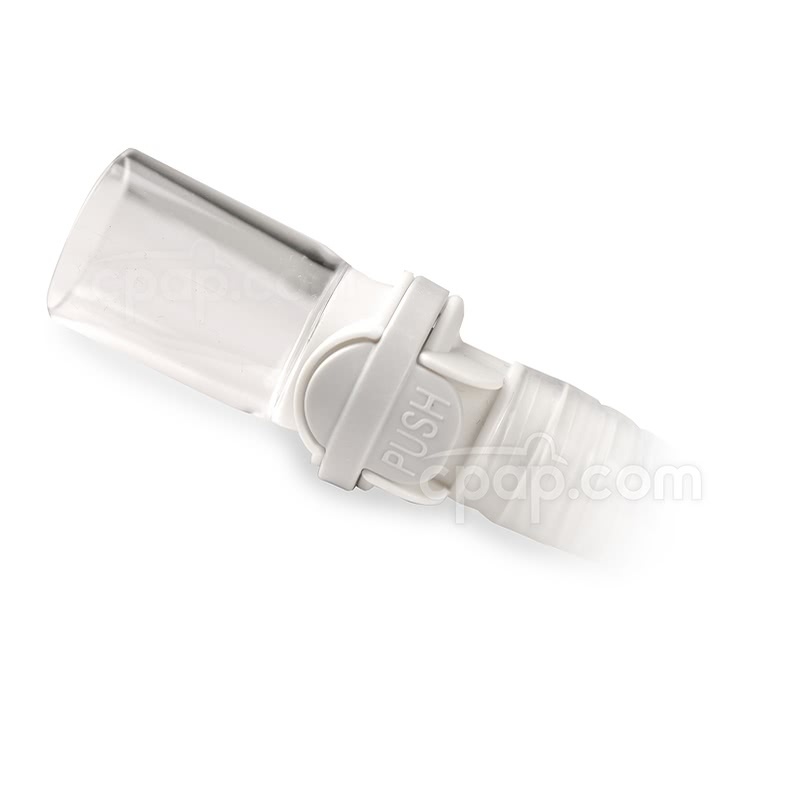 The crown strap buckle, with two points of adjustment, has a built in tube retainer clip which can be used to hold the tube up. Prefer to have the tube directed downward? 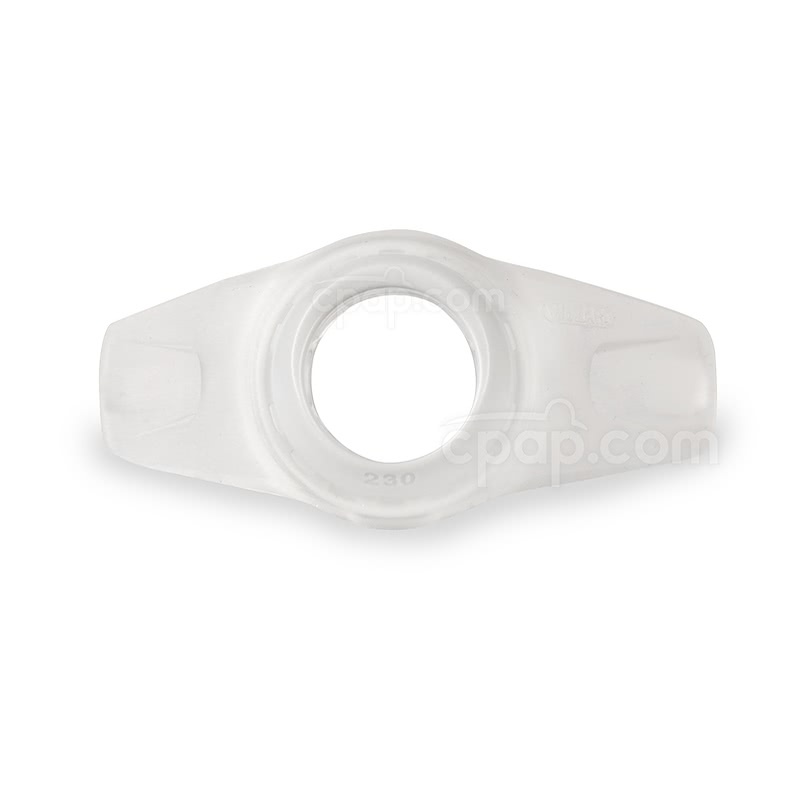 The retainer clip can be removed from the crown strap buckle. 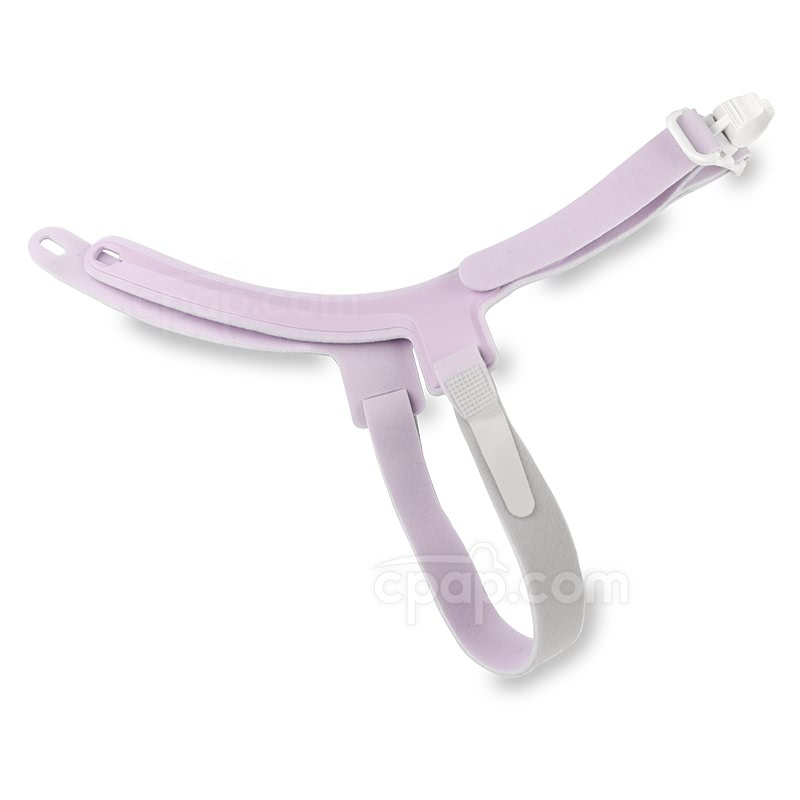 The back strap provides added stability during movement and has two points of adjustment. 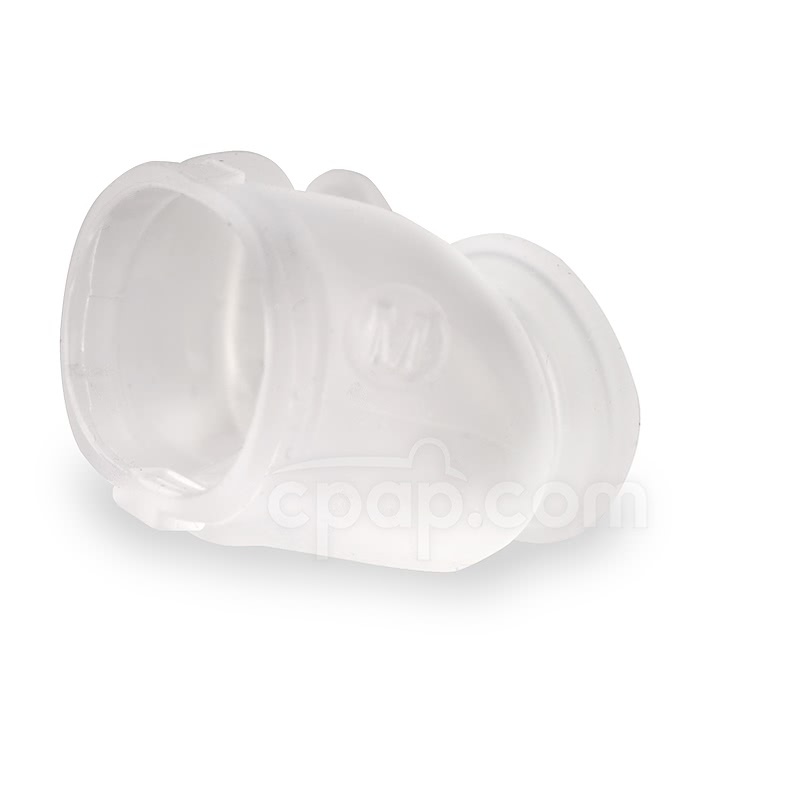 The Ms. Wizard 230 mask offers a ball and socket joint connection at the elbow to allow the tube to freely rotate, accommodating movement during sleep. Or, if desired, the elbow allows the hose to be rotated to pass up over the head and held in place by the tube retainer clip. 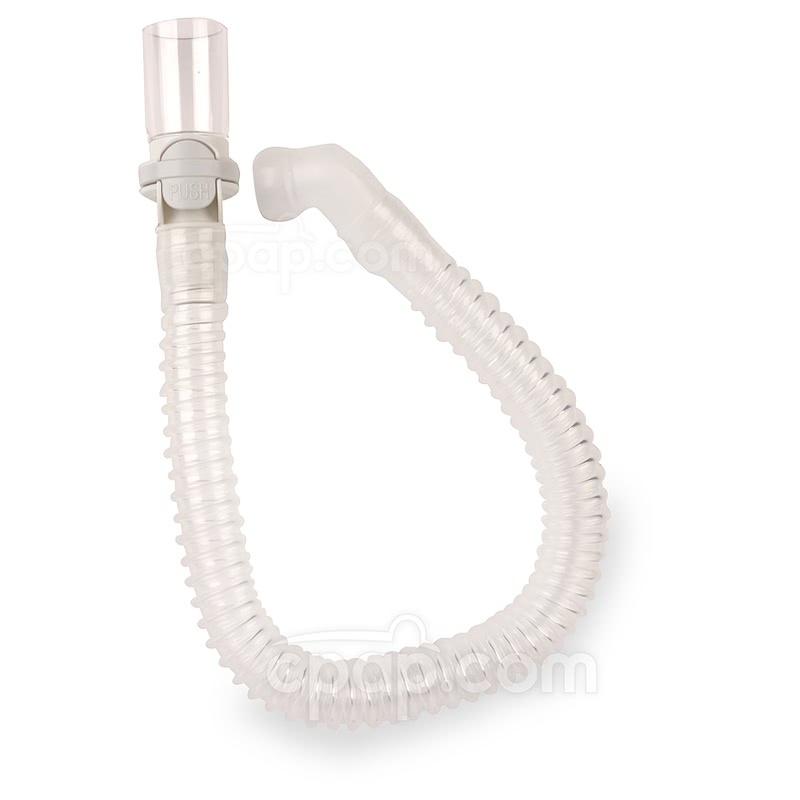 The short tube connected to the elbow is lightweight and flexible helping to reduce tugging on the mask from the long hose. 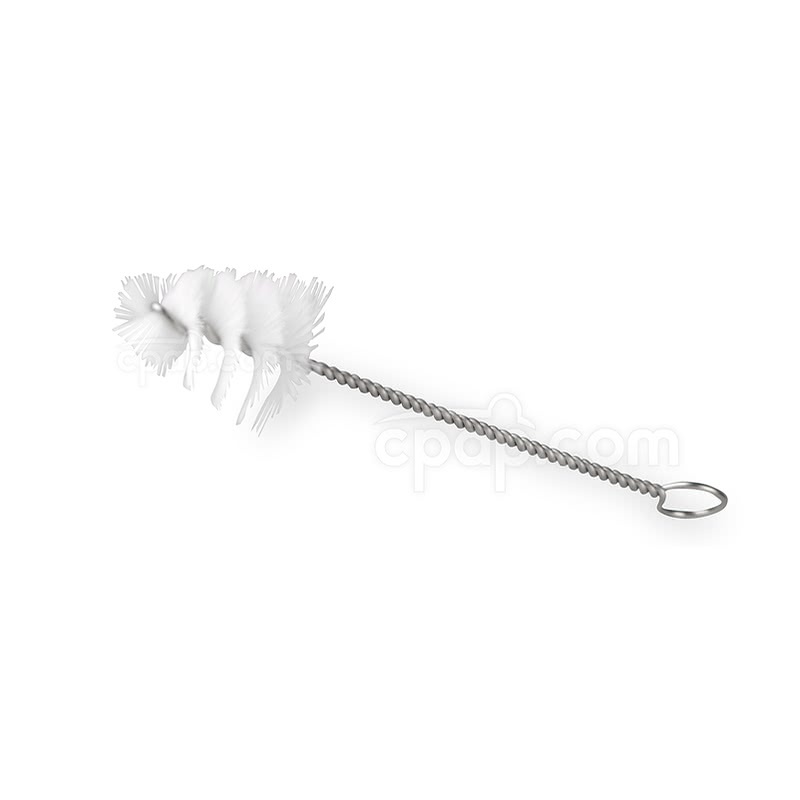 The handy quick release swivel allows the long hose to be easily detached from the mask for bathroom breaks. 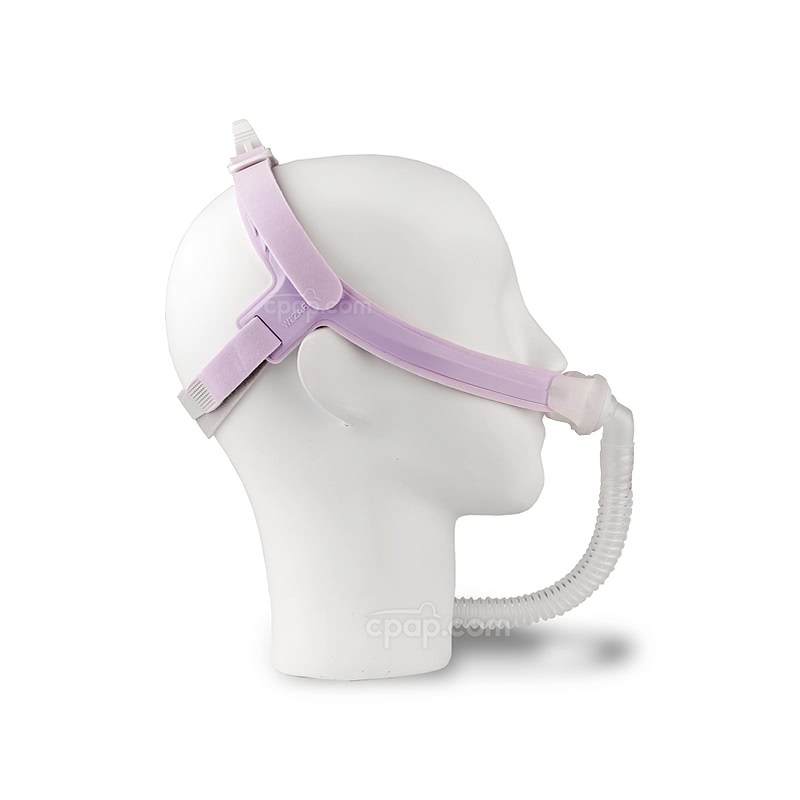 Apex understands the need to care for equipment enhancing therapy and prolonging the life of the mask. 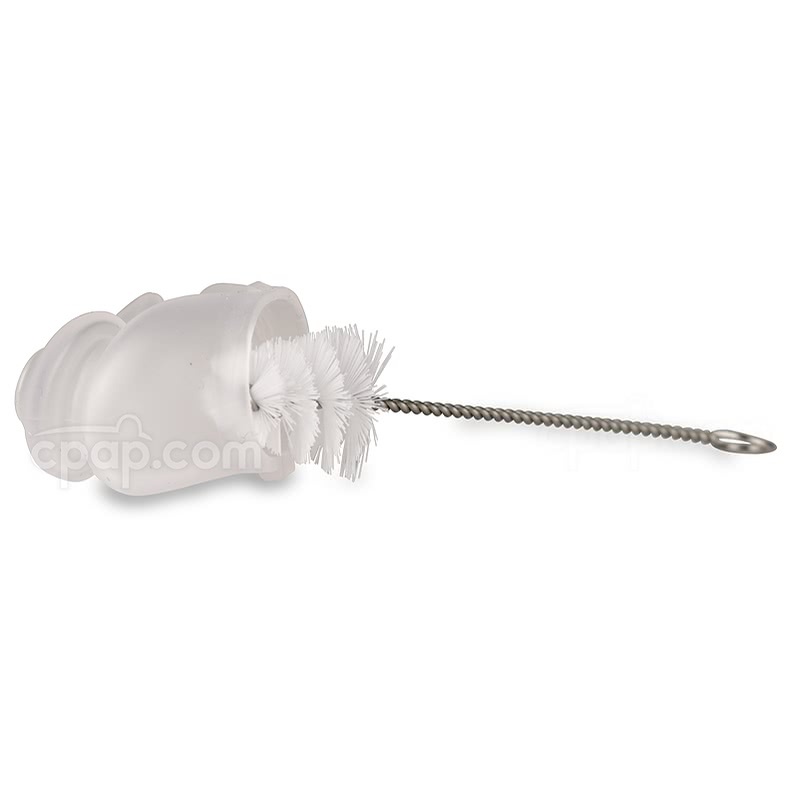 A cleaning brush sized and designed to fit into the nooks and crannies of a nasal pillow is included with the Wizard mask. Use the included ventilated storage bag to the hold the Ms. Wizard when not in use. Looking for a Wizard 230 nasal pillow system designed for him? Good news! Apex also offers the Mr. Wizard 230. DO NOT use bleach, chlorine, alcohol or scented oils on the mask. Before First Use: Hand wash the Wizard mask prior to using the mask for the first time. Use a mild soap or dish washing detergent and warm water. Do not wash in hot water. Rinse well and allow to dry. See the Specs Tab of this product for daily cleaning instructions.